Yes, I have the same comment being that my local Costco store in Washington state stopped carrying it. Check your Costco again. Ours in Ohio started carrying it again at the end of March 2008. We're thrilled it's back! Love it! 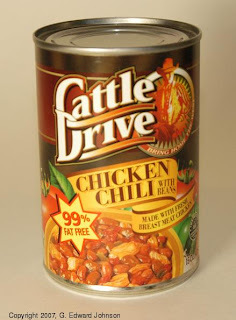 I love this chili but costco in cali recently stopped carrying it! where can i buy it? I just want a cheaper way to get it than at AMASON! $26 seems like a lot for six cans!